Advertisement has various realms and each of them is equally effective in reaching out the consumers. OOH, short for Out of home advertising is a marketing concept that focuses on reaching out to the consumers while they are out of their homes. This concept is best suited for public places, where people come quite often and spend a significant amount of time. As a result of people going outside their homes, this marketing method has proved to be extraordinarily efficient. The traditional OOH format of advertisement always has been Billboards that has grown throughout these years. These hoarding boards of different sizes and shapes have been used in different businesses and have been placed in various kinds of commercial locations to promote a brand, product or service. The best part about this format is that it can be used in most of the locations outside, be it road, street, field or a residential neighbourhood. All that matters is that there is much potential for this particular advertising industry. An outdoor campaign can be easily executed by an efficient advertising company that covers all major mediums. However, for any offbeat OOH advertising to be successful, a few factors play an important role. Unless these are paid attention to, the campaign might not get the desired results. 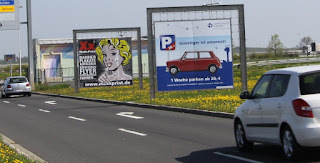 · An outdoor hoarding board extensively depends on the location that has been chosen for its display. The main reason a location is crucial is because when a large number of people are to be targeted for advertisement, one must look for a place that hosts (in a general way) a good number of people on a routinely basis. 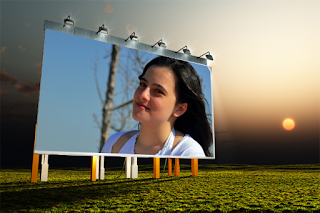 · Almost any place outdoors can be chosen as the target place for hoarding board display. Places such as major roads, market areas, freeways, highways, buildings, bridges, bus stops etc. are the prime areas where these OOH advertisement boards can be hung. · Apart from just the location, the specific requirement of a business is the initial factor that determines the tonality of the OOH campaign which helps in affecting the target audience. Because every business sells a service or a product for a particular customer group, the campaign thus needs to be appropriate for the specific variants. 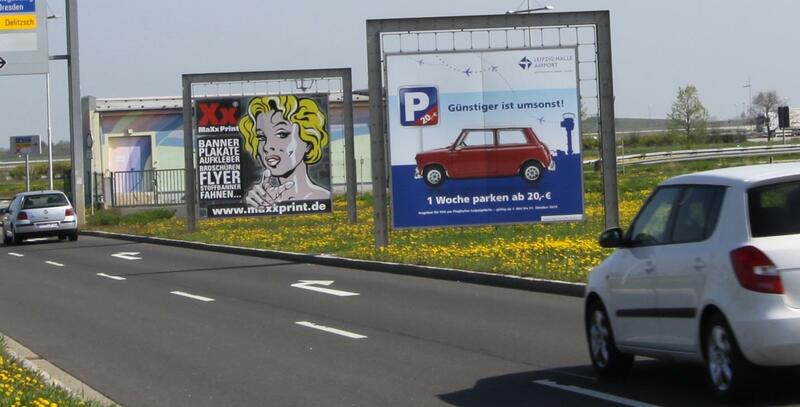 · While targeting public places for the offbeat OOH advertising, one can expect to get exposed to a huge number of people every day. This means, the hoarding board should be designed in the best way possible, with specific information to fetch back the customer. If out of home advertising concept is further segregated for its alternative media formats, then any business can target a wide range of places such as transit, street and furniture advertising. Why your business should opt for OOH advertising? Advertising should be done in all major forms, especially if you want to reach out to the masses and make your brand known by all. This is why out of home advertising by the means of hoarding boards is one of the best ways to spread word about your business. Since people love graphics, these boards, when designed optimally to catch the attention of by passers can get your business noticed by all. Well explained about Outdoor Advertising . Keep up the good work.